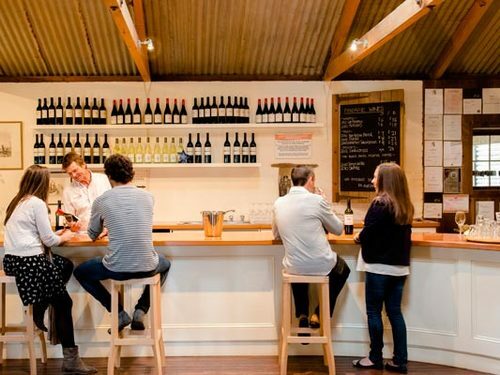 Looking for a quick getaway, to experience some of South Australia’s most popular regions, then one of these short breaks might just be the answer. 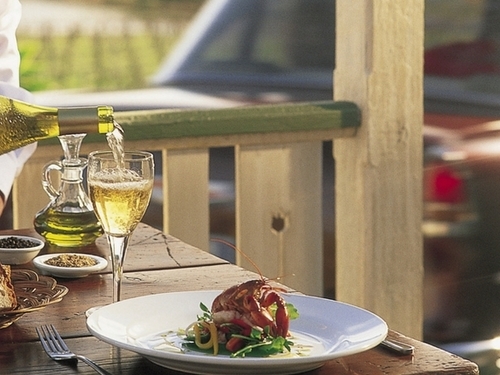 Enjoy a short break in Adelaide and discover some of the amazing food and wine of the Barossa region – only a short 60 minute drive from the city. 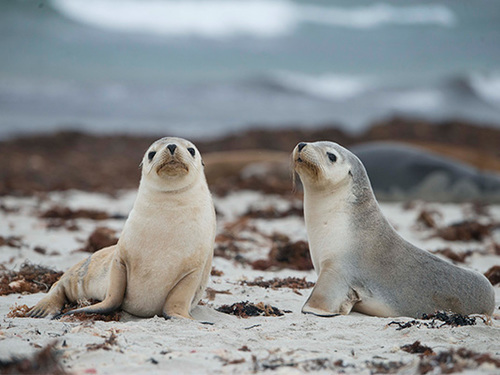 Explore the city of Adelaide for the weekend, then enjoy a full day tour to Kangaroo Island taking in all the major highlights of this natural wonderland. 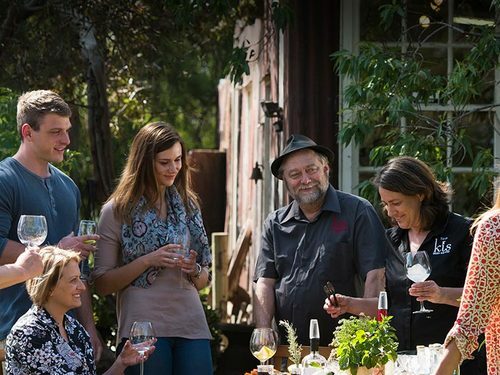 Discover the delightful city of Adelaide, enjoy the fabulous food and wine of the Barossa region and explore Kangaroo Island, South Australia’s nature playground. 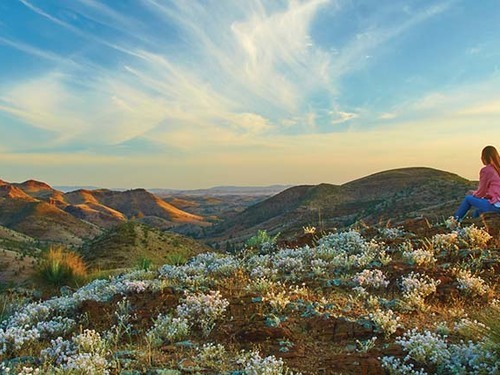 See more of South Australia and explore the majestic Flinders Ranges, plus visit the world renowned wine regions of the Barossa and Clare Valley. 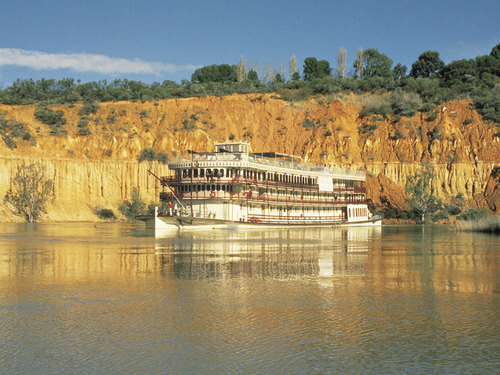 Combine a visit to the picturesque city of Adelaide, a two day tour to Kangaroo Island and a 3 night Murray River Cruise on the PS Murray Princess.